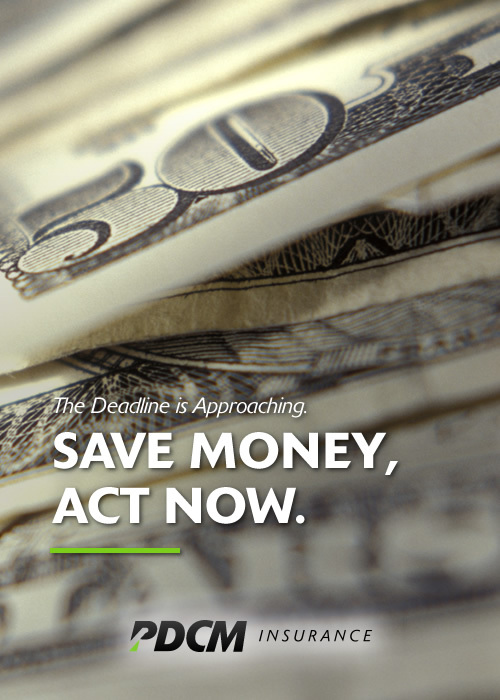 The Open Enrollment period for the individual market is fast approaching. November 1 is the first day for individuals to enroll in a Qualified Health Plan. December 15th is the deadline to apply if you would like coverage to start by January 1, 2016. For the 2016 calendar year, the Open Enrollment period for non-grandfathered policies in the individual market, inside and outside the Marketplace, various plan effective dates will be offered depending on when an individual enrolls. January 1, 2016 is the earliest coverage effective date for plans purchased during the 2016 Open Enrollment period. January 31, 2016 is when Open Enrollment ends. If you miss this date, you will have to wait until fall of 2016 to enroll, unless you have a qualifying life event such as marriage, birth of a child, significant income change, or loss of job-based health insurance. Then, you can enroll during a special enrollment period. If you miss the deadline, this also means you’ll probably face a penalty for not having insurance (called the Individual Mandate fee). In 2015, the fee is $325 per person up to a maximum of three times that amount for a family ($975), or 2% of household income if greater. In 2016, the fee increases to 2.5% of your income or $695 per person. Nobody can be denied for coverage during the Open Enrollment period. The rates are based on age, where you reside and if you are a tobacco user. It is important to consult your insurance agent. It is always a good idea to review your plan during this time period. If you have any questions or need to sign up, please contact Jenny Borwig, 319-234-8888, with PDCM Insurance. November 1, 2015 in Uncategorized. ← It’s 2 A.M. Do You Know Where Your Heat Is?